Hello, I hope you're having a lovely weekend! I'm popping in today with some exciting news - Modernica, producer of high-end modern furnishings such as Fiberglass Chairs, Bubble lamps, and the fabulous Papa bear Chair, (I know, right?!) 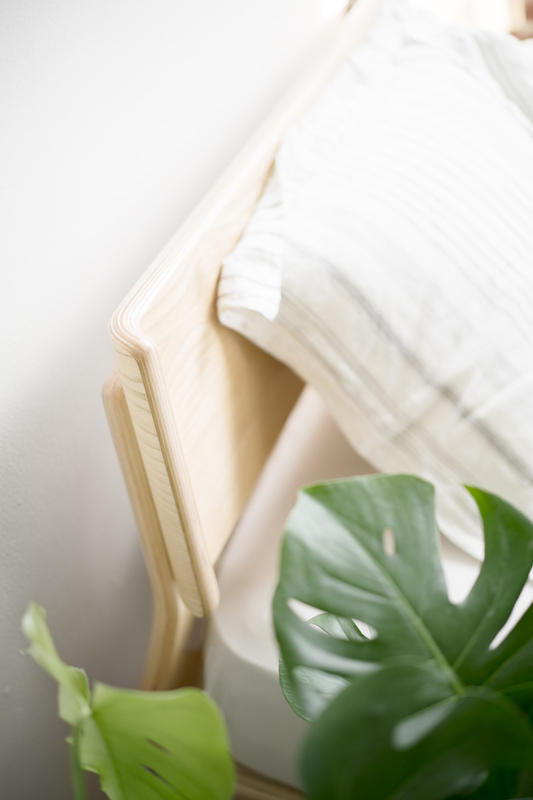 have re-created their most popular classic Case Study Alpine bed in North American ash. 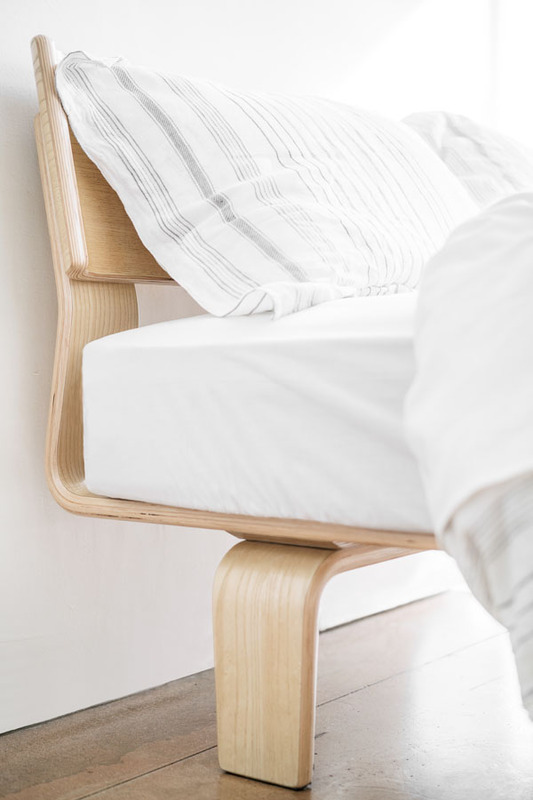 Designed by Jay Novak, the inspiration for the bed comes from a respect and appreciation of the traditional craftsmanship of vintage-sporting equipment; such as bentwood tennis rackets, wooden skis and even a wooden kayak (how cool!). I love the simple and fluid lines. I have to say, I think I might just stay in bed all day reading and drinking coffee if I had one of these Alpine beds, how about you?! 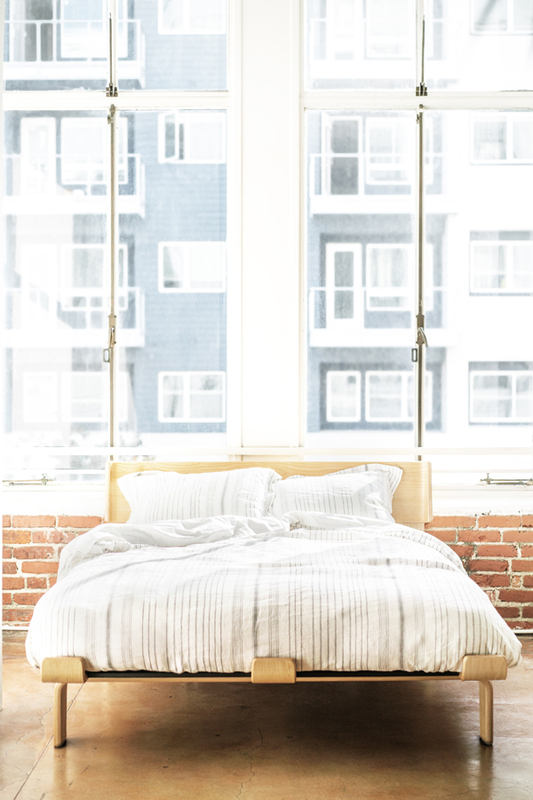 There's more good news, the fab team at Modernica are offering all My Scandinavian Home readers a 10% discount on this bed (sorry, the discount is only redeemable within the United States, however the bed is available globally through Modernica distributors). To redeem your voucher just tap in the code ALPINEBED at check-out. Valid until 13th March 2016. This is a sponsored post in collaboration with Modernica. All words and opinions are my own and I only ever partner with brands and recommend products I love. Thank you for supporting the brands that make My Scandinavian Home possible. This bed looks fantastic. I love the simplicity mixed with the what you called fluid lines. Quite lovely.